The Christmas season is now upon us, so it's your opportunity to dazzle and delight. 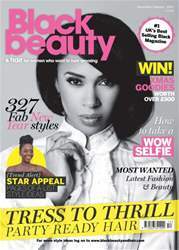 We've go heaps of hairstyling ideas and gorgeous make-up looks for you to try. 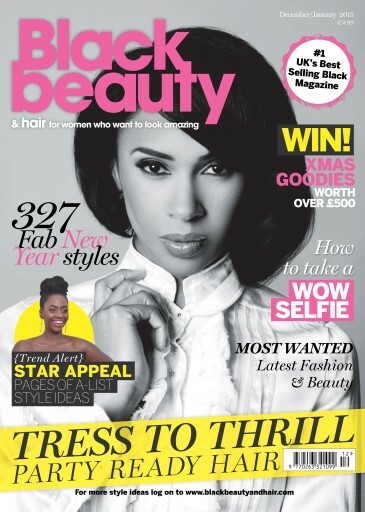 There's no excuse not to be party-ready, with the December/January issue of Black Beauty & Hair. What are you waiting for?